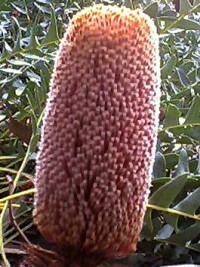 A beautiful sprawlring bottlebrush reaching only 60 cm high x 2.5 m across. 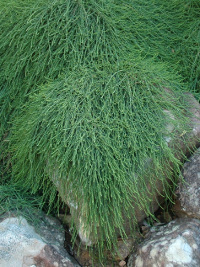 Has soft green foliage with silvery new growth and bears masses of lemon yellow flowers in Spring and Autumn. Frost resistant. A beautiful and unusual Bottlebrush with a multi-stemmed, sprawling habit. 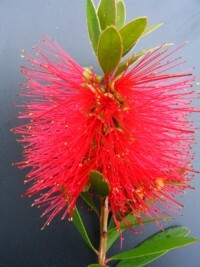 Its foliage and flowers are very similar to the Crimson Bottlebrush, being a rich crimson-pink colour. Grows under 1m high but spreads up to 2.5m wide. Almost prostrate bottlebrush reaching a height of 60 cm and up to 1.5 m wide with attractive linear leaves with pink new growth. 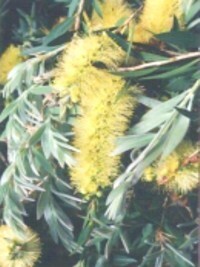 Bears short red bottlebrushes with yellow anthers, mainly in Spring. Frost resistant. A Sheoak with a dense groundcover/cascading habit. 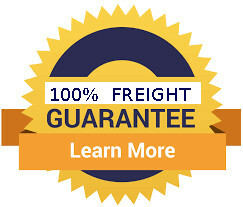 It is a great choice to plant on embankments, rocky slopes and retaining walls. It not only beautifies a setting and complements many garden styles, it’s an excellent weed suppressing plant and a natural mulch that minimises soil erosion too. 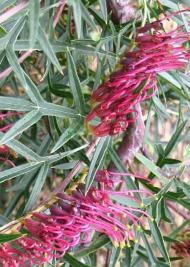 A hardy prostrate groundcover which is very similar to Grevillea Royal Mantle in its flatter growing habit. Masses of burgundy red toothbrush flowers in Spring and Autumn. Frost resistant. 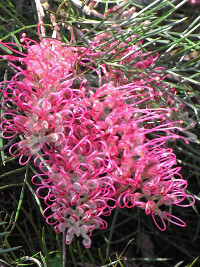 Attractive groundcover form of Grevillea banksii with large creamy-white flowers and attractive dark-green, fern-like foliage. Spectacular, sprawling shrub growing to 1 metre high x 2.5 metres wide. 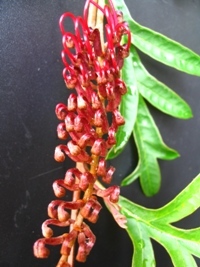 It is a hybrid cross between Grevillea nana subsp. abbreviata and Grevillea Sid Cadwell. Bright green finely divided leaves. Masses of large, pink flowers for most of the year. Tolerant of high summer temperatures, tolerates light frosts and a great bird attractor. Dense and spectacular sprawling shrub with beautiful, deeply divided leaves and large, deep red tooth-brush type flowers most of the year. Great for covering steep banks.Grows under 1m high and sprawls to 2m+ in diameter.Frost resistant. An outstanding ground-cover with multi-divided leaves up to 10cm long with flushes of bronze-red to the new growth.Red toothbrush-type flowers for most of the year. Grows less than .3m high and spreads out to around 4m in diameter.Frost resistant. Dainty prostrate groundcover with small pointed leaves similar to G. Poorinda Queen - apricot orange spider flowers most of the year.Frost resistant. 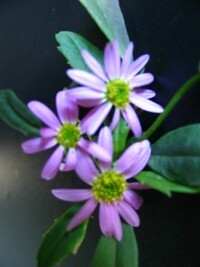 A flat-growing groundcover that is a hybrid-cross between G.gaudichaudii and G.longifolia. Has large, deeply-lobed leaves and beautiful, reddish-pink, toothbrush-type flowers. Great for rockeries and covering banks and retainer walls.Grows 3 to 4m in diameter. Spectacular sprawling ground-cover shrub with soft, finely divided foliage and showy clusters of red-pink flowers most of the year. 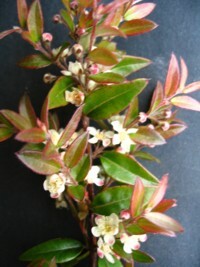 A spreading bush with very attractive spider - like flowers that are a shell pink colour. 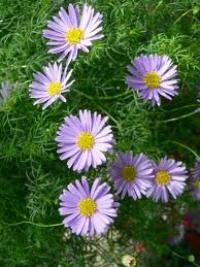 Is very hardy and drought tolerant. It covers a wide area and is good for covering banks.Under 1m high but more than 2m in diameter.